It’s no secret that some — OK, a lot — of celebrities use wigs as a way to preserve the health of their natural strands. In all honesty, who can blame them when the options continue to grow in quality and style at warp speed? Gone are the days when most of us only wore a wig with a costume or for special occasions. In case you didn’t know, there’s an entire industry dedicated to creating wigs that look so real, you’d think the person wearing it cut it, dyed it or somehow grew it out overnight. And with Halloween just weeks away, we can’t think of a better time to share the inspiration you may need to rock a faux mane beyond the holiday. There’s a slew of celebrities who have never been shy about their love for wigs, so we guarantee these beautiful hair moments will have you trading in your hat for a wig in record time. 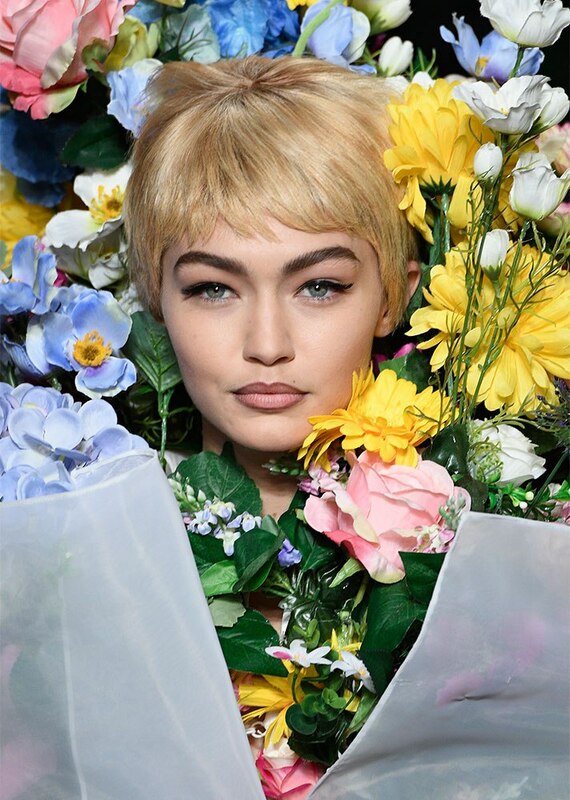 The top model rarely deviates from her wavy blond mane but made an exception for Moschino’s Spring 2018 runway, where she wore an adorable pixie wig. The actor, singer and fashion designer has never been shy about her love of wigs. Who could forget the bowl cut she wore to the 2016 Met Gala?! The actor fooled everyone when she wore this perfectly styled bob wig to the 2015 Met Gala. Although she’s known for her signature baldie, the model and influencer has also dabbled in wigs. Her most recent transformation took place at the third annual Amber Rose Slutwalk in LA. Hadid’s modeling comrade has also worn wigs on the runway. 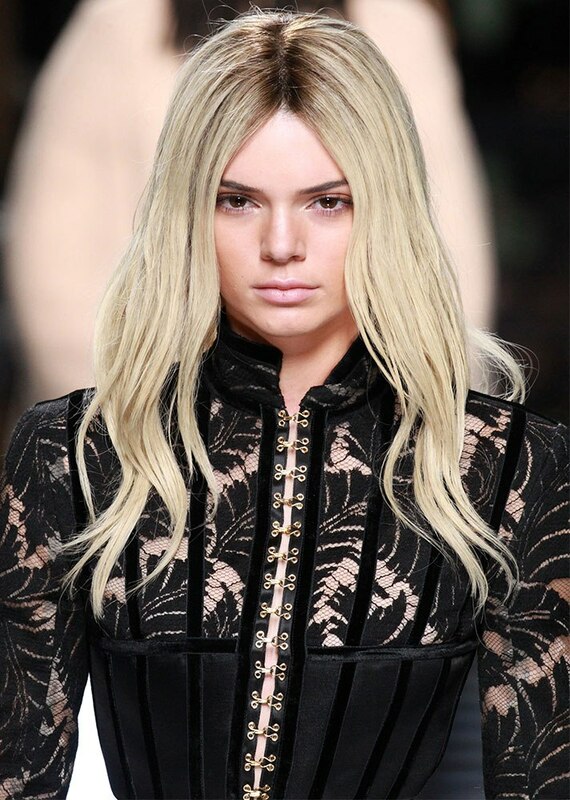 Her most head-turning transformation took place at Balmain’s Fall 2017 show. The “Bodak Yellow” rapper is also known for her impeccable wig game. She took our breath away when she paired her Christian Siriano gown with this black mane at Rihanna’s Diamond Ball. 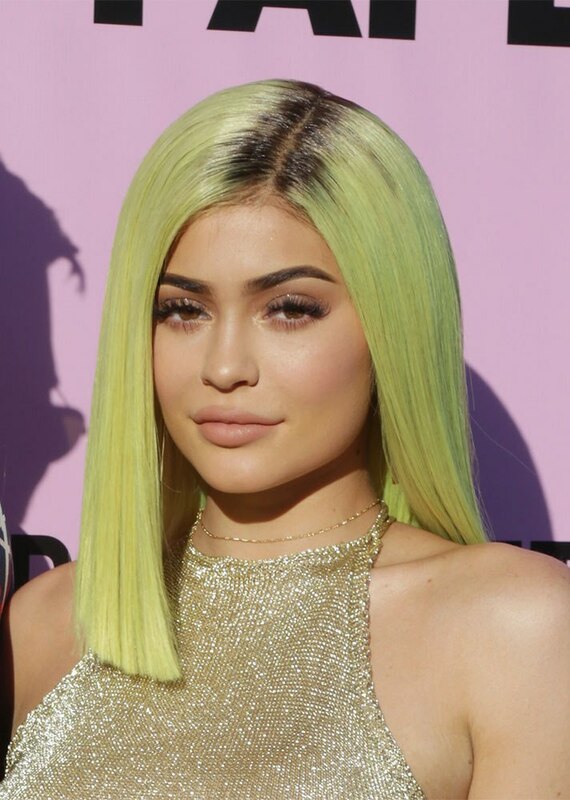 The budding beauty boss keeps fans on their toes with her revolving door of colorful wigs, including this lime-green bob from an appearance in early 2017. 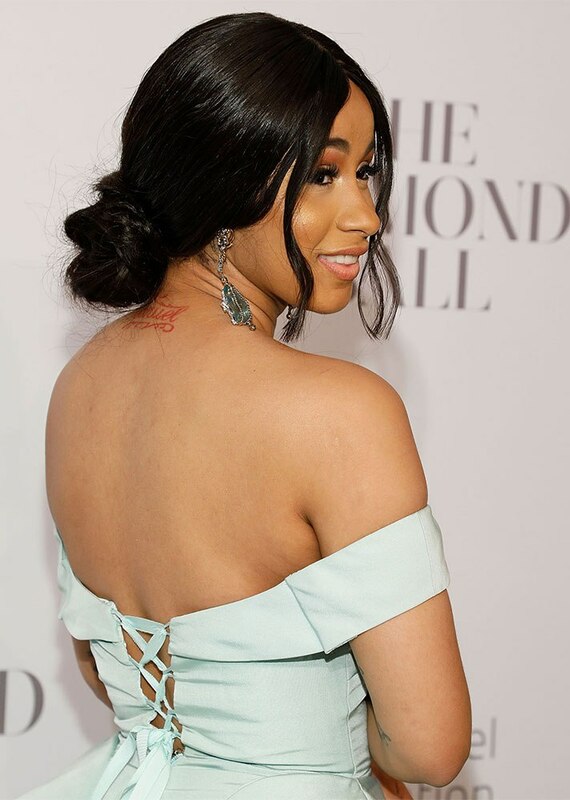 The legendary model is practically synonymous with waist-length hair, but we’re seriously obsessed with this afro she wore to the 2014 GLAAD Media Awards. Since making her debut in 2008, the Grammy and Golden Globe winner has sported every hair color under the sun, including this blue wig in 2011. The mother of two delivered old Hollywood glamour with a twist when she attended the 2016 Met Gala in a silver wig. When she’s shooting Shades of Blue, the singer and actor protects her natural strands with a curly wig. She may be rocking an all-natural pixie now, but let’s not forget all of the flawless wig moments Perry gave us years ago. Back in 2015, she looked like a real like Ariel in this red wig. The British top model stunned Instagram followers after revealing she would be rocking this chestnut-brown pixie to Glamour U.K.’s Women of the Year Awards. The Claws actor channeled her inner Storm from X-Men when she opted for silvery strands at the 2015 BET Awards. 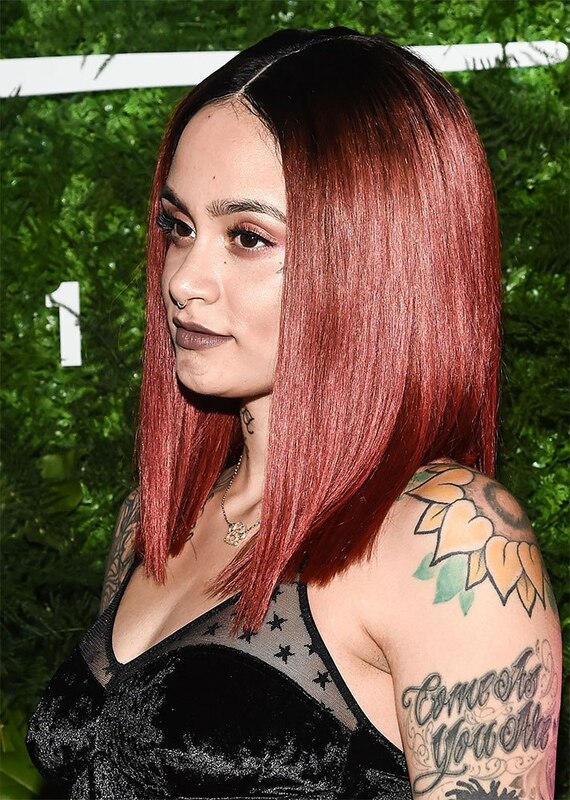 Since chopping off her natural curls in early 2016, the singer’s been having fun with a variety of wigs on and off the red carpet. It’s hard to pick just one standout wig moment from our favorite bad gal, but this auburn wig from the 2015 Met Gala is certainly a contender. The Queens rapper’s trusty glam squad includes a stylist who always dresses her in showstopping wigs that practically graze the floor.